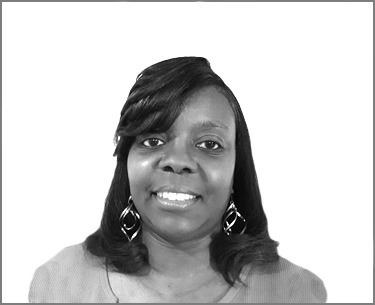 Meet your Chicago Chapter Director, Jennifer Brown! Thanks so much for checking out CCRA in Chicago! I love being part of OSSN and now CCRA and networking with suppliers and my chapter members. I love having my meetings and the friendships that we have made. I can't wait to meet you and help you grow your travel business! Join CCRA In Chicago Today!